We’ve all heard a thing or two about guys who steep vape juice, and the whole concept of steeped flavors. It’s one of those mildly controversial topics in the vaping world. 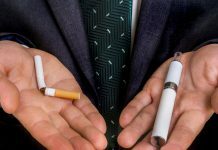 While some people find it utterly unnecessary, others are fairly indifferent, and the bulk of advanced vapers acknowledge that it is indeed useful in some cases. Then there’s the special breed of crusaders. People like me, who like to steep vape juice, and can’t survive a day without a dose of well-steeped e-liquid. Pretty varying opinions, to say the least. So let’s put the debate to rest before we move on to the technical nitty-gritty. Here’s a pretty simple and straightforward procedure. Pass around a new standard e-liquid to a couple of unsuspecting friends and ask them their thoughts after vaping. Fair enough. Now switch it up with a similar flavor, but this time use steeped juice. Then pass it around all over again. What’s the verdict now? Told ya! Okay, so what makes this so special? Why do we love to steep vape juice? Why Do We Steep Vape Juice? Admit it. Nothing calms the nerves better than taking a deep drag on a great vaporizer juiced with your favorite liquid, then allowing the rich taste to hit every corner of your mouth, before blowing a thick, massive cloud. Of course, there’s always a lot of emphasis on that last part about the cloud. But, allow me to delve into another equally important aspect – the taste of the flavor. Now, the tongue is a rather interesting organ. Yours has about 10,000 individual taste buds, which fundamentally respond separately to the same flavor. That’s why one rich flavor might feel like an explosion of multiple exciting tangs. The activated buds subsequently help us determine our preferences and favorite flavors. Oddly enough, the more you vape your favorite flavor, the faster you grow tired of it. But, there’s another way you can do this repeatedly without getting bored. Look at it this way. Flavor is not static. You can still achieve different variants of the same taste without mixing it with anything else. The secret is leveraging the process of diffusion. Now, this is where we step into the parallel universe of connoisseurs. Connoisseurs of fine wine acknowledge that the best comes with age. If you like meals with chili, on the other hand, you probably know that stirring unleashes a much richer taste. Even James Bond has been a connoisseur in his own right. With the whole obsession with the shaken, not stirred martini. Well, here’s the bottom line. Vaping also has its sophisticated league of connoisseurs, who steep vape juice by leaving it to sit and age away from light. The subsequent diffusion process enhances the flavor pretty much like fine wine. 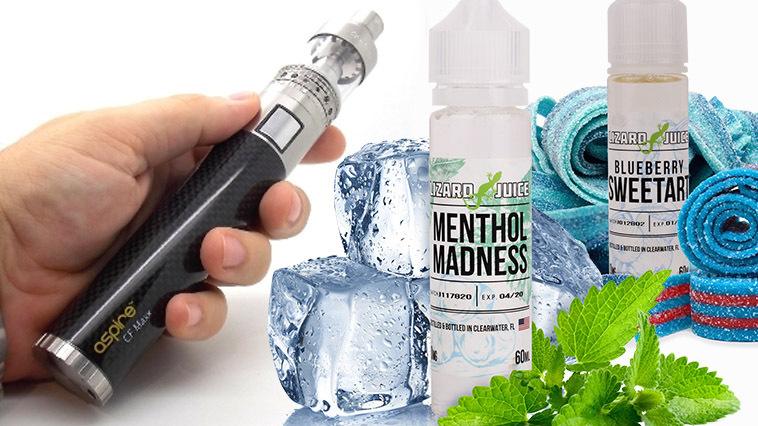 So, how exactly can you steep vape juice? For starters, find yourself a cool, dark spot away from both heat and sunlight. Remove the cap on your vape juice bottle and leave it open for a couple of hours. This allows the liquid to breathe and absorb air into its flavor. Restore the cap and let the vape juice sit for about three weeks. To facilitate effective aeration and diffusion of the flavor, shake the bottle for a couple of seconds on a daily basis. And that’s pretty much all there is to it. You can now refill your mod and vape away like a connoisseur. Welcome to the big leagues. And remember to vape responsibly.